I have long held that the most powerful art is that which is deeply personal. Vietgone by Qui Nguyen, in its current production at Writer’s Theatre, is one such piece. 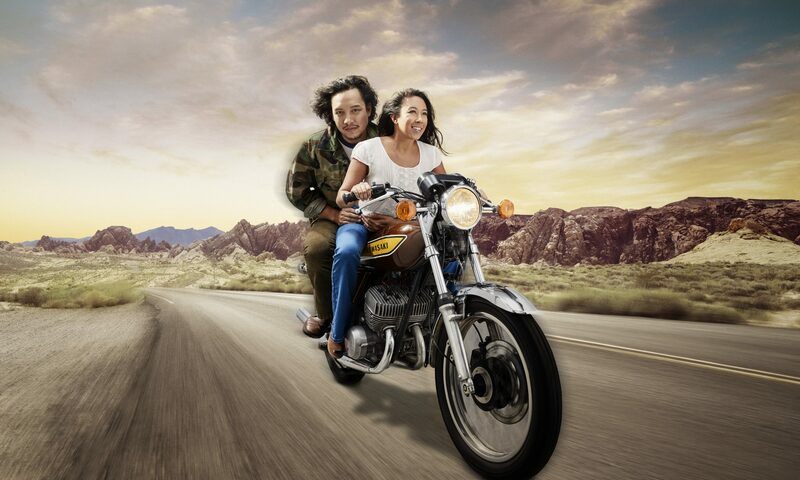 The latest in a long line of lovely work from local director Lavina Jadwani, Vietgone is a romp of a love story, but its real power lies not solely in the budding relationship between the two leads–but in the writer’s journey of understanding his own parents.